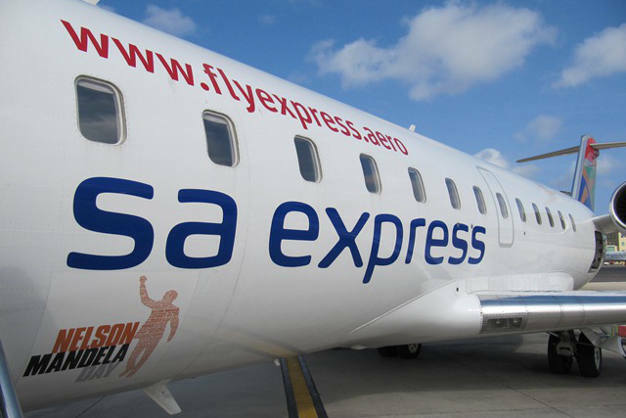 SA Express has confirmed it has increased its call centre ops to help deal with the high volume of queries related to cancellations as the airline was suspended the suspended by the SA Civil Aviation Authority on Thursday. SAA released a recovery schedule on Friday 25 May for passengers affected by the SACAA grounding of SA express due to non-compliance and safety concerns. Five routes however do not have any recovery plan in place. SA Express says it is in the process of working with the SACAA to meet all the necessary approvals in order to lift the suspension. The audit coincided with the introduction of a stabilisation programme at the airline, which has undergone significant leadership changes over the last twelve months. The next few days will see the SA Express leadership team, as well as Minister Pravin Gordhan’s Intervention Team, share the stabilisation plans with the SACAA. SAA says it will provide the next flight schedule update as soon as it is finalised. “Our priority remains customer assistance in the best way possible in order to minimise the inconvenience caused by the suspension of SA Express services,” says SAA Spokesperson, Tlali Tlali. What should affected passengers do? Three partner airlines, SAA, Mango Airlines, SA Airlink, are working with the airline to avoid a major impact on passengers due to the suspension of SA Express services. SAA will rebook, reroute or refund passengers whose travel plans have changed due to suspension of SA Express flights. Passengers on SA coded tickets and SA code share will be accommodated on a priority basis.